To achieve fast and easy digital glass printing today, you do need a digital flatbed printer which can direct inkjet print on glass. As a professional equipment manufacturer with over 8 years experience, we has provided our professional printing solutions to many countries. With our flatbed UV glass printer, amazing glass prints can be achieved in bright multi-color, high resolution and fast speed. Our digital flatbed UV glass printers use LED-UV curing technology to achieve faster, uniform and energy-saving ink curing. With automatic material thickness measurement function and other intelligent function designs, our flatbed UV LED printers can obviously improve production efficiency and shorten delivery time, suitable for both short run production and mass production. 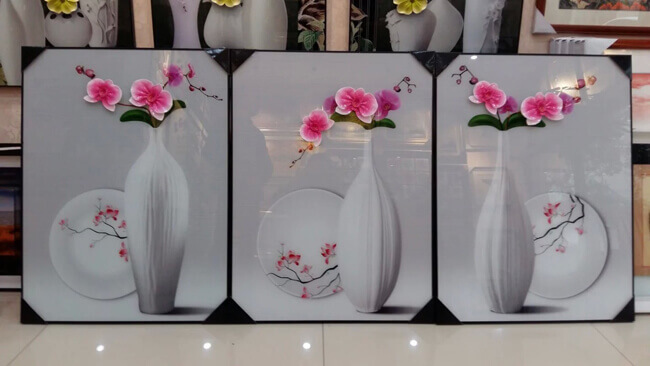 Industrial inkjet printing heads with variable inkjet capability achieve more outstanding UV digital glass printing effect. 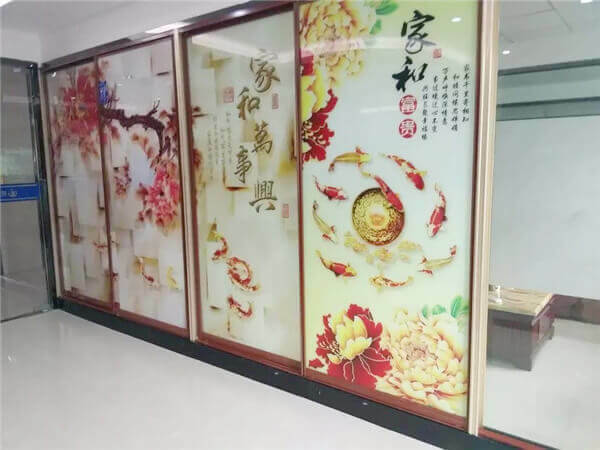 Large format glass printing for sliding door, partition wall, windowpane is easy to realized with our digital UV flatbed printer for its wide print size. 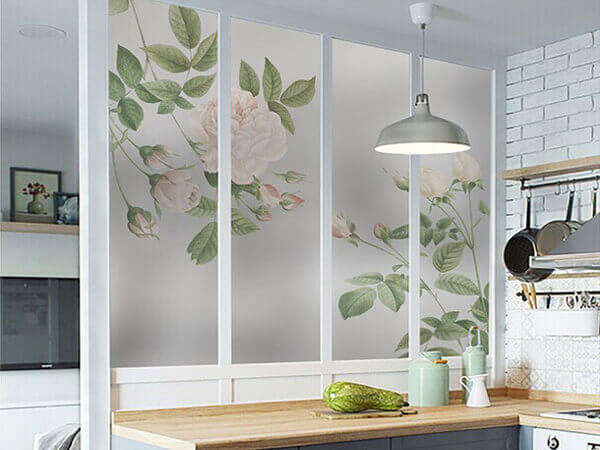 Another advantage is, even you print small size glass sheet, you can print multiple glass at one time. Our digital printing machines support white ink printing and varnish printing, allowing you to print on glasses with various effects in different ways. With our UV flatbed printer, you can print anything from fine, sharp, small elements to complex full color images on glass within 100mm thickness. 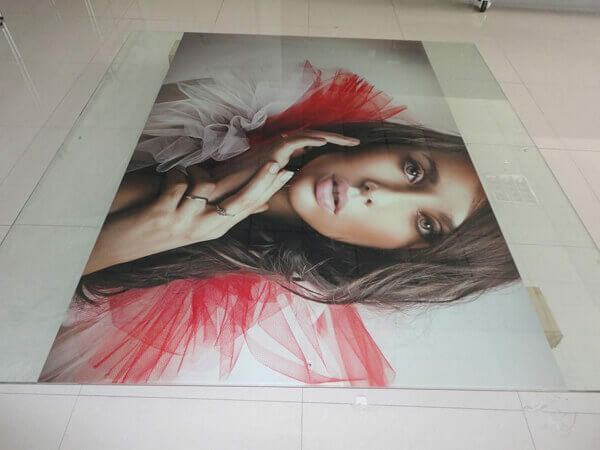 Whether you want to print glass murals, partitions wall, glass sliding doors or others, our printers can do more than your expectations.